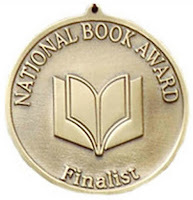 The National Book Foundation recently announced the shortlists for the 2015 National Book Awards. Four genre awards are given each year: fiction, non-fiction, poetry and young adult. Today's post highlights the adult fiction nominees.